Walter Kannemann playing for Gremio. 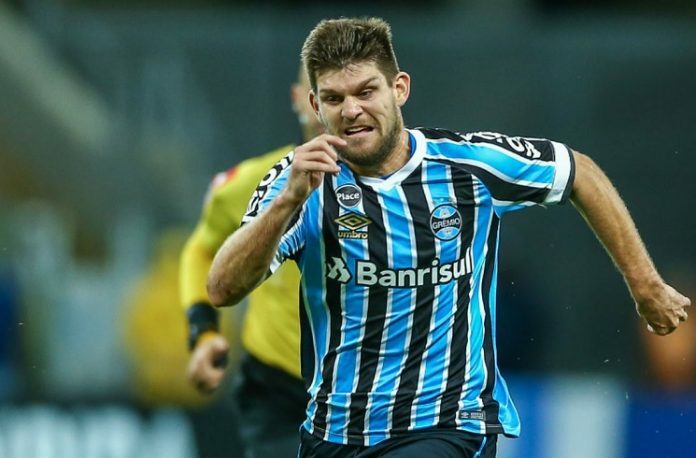 Walter KANNEMANN of Gremio has spoken about his desire to be with the Argentina National Team. 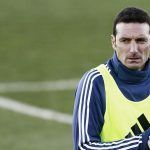 Argentina coach Lionel SCALONI is expected to announce his Argentina squad on Friday for next month’s friendly matches. Simeone just have scored for Fiore. what do u mean ponce. ajax vs AEK today’s champions league match. Here is. I don’t get the drop of Vargas if Meza still will be there. Vargas still has a lot of time and first need to regain his club form but not Meza over Vargas. Andrada deserves call up. Otamendi, Salvio are still just taken into account. 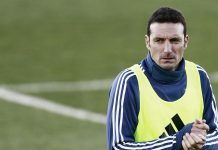 I doubt Scaloni will back to Salvio. I like Saravia and Bustos to be there again but Di Placido deserved some minutes. 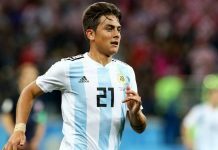 It’s Saravia who was the player called up instead injured Mercado, not Di Placido. Di Placido was first choice of Scaloni so I don’t get that he had not any minute. Ya you are right at the moment Vargas should be ahead of meza. I was hoping to see Rulli against Iraq and Armani against brasil. I know rulli was poor against barcelona but still. 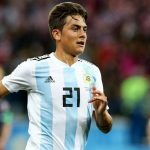 he deserves a chance in place of funes mori anyway funes mori is doing a good job.